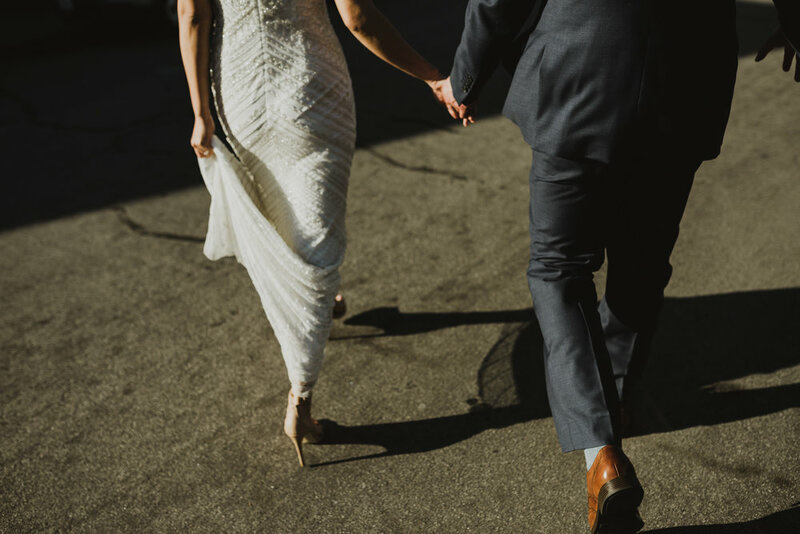 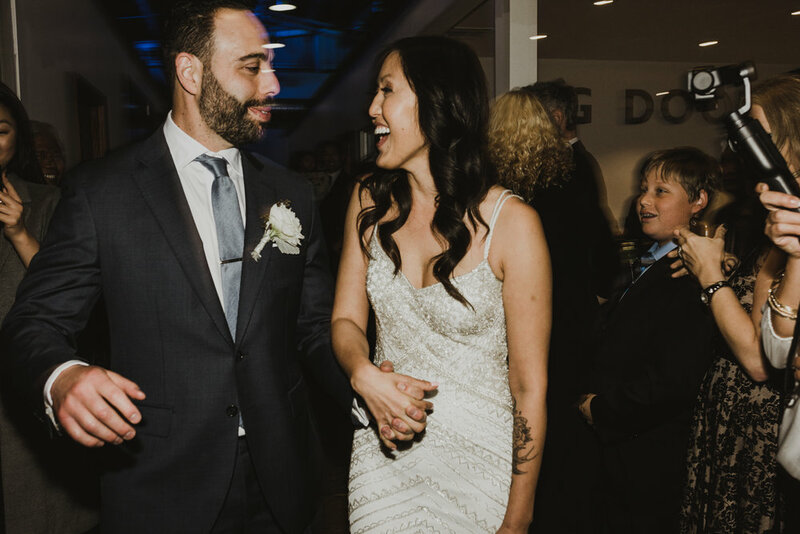 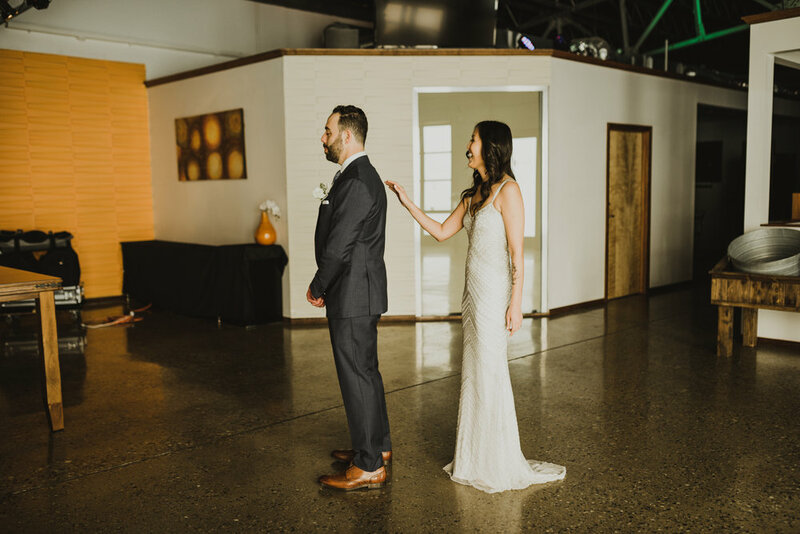 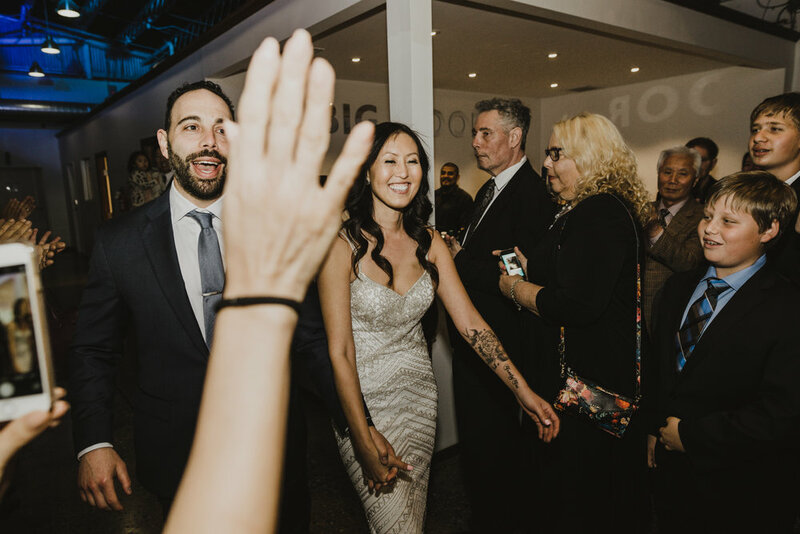 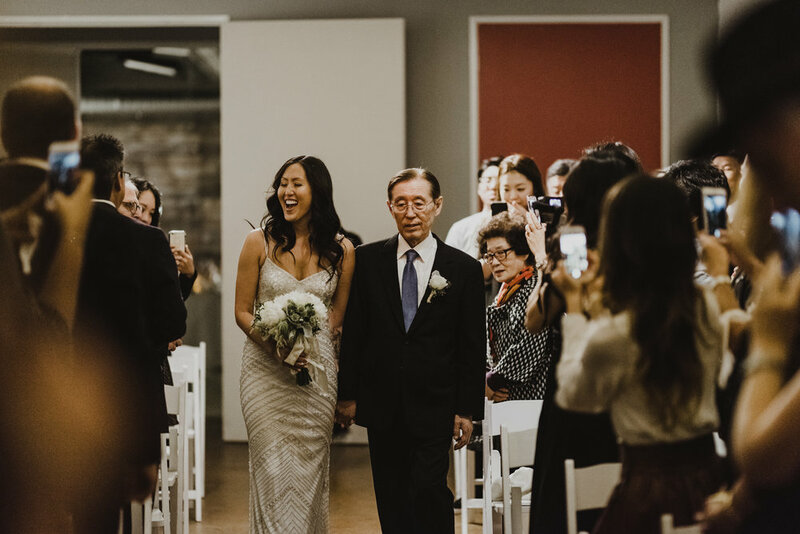 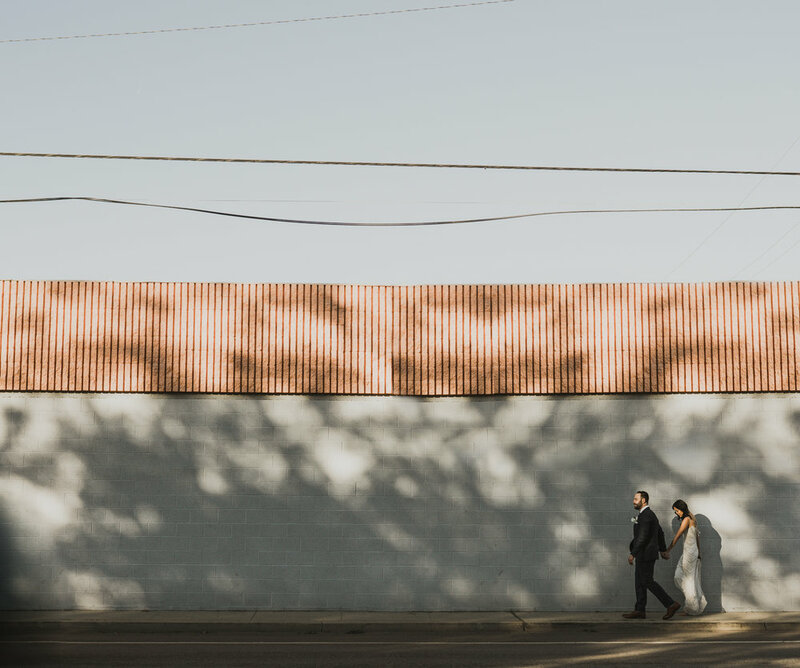 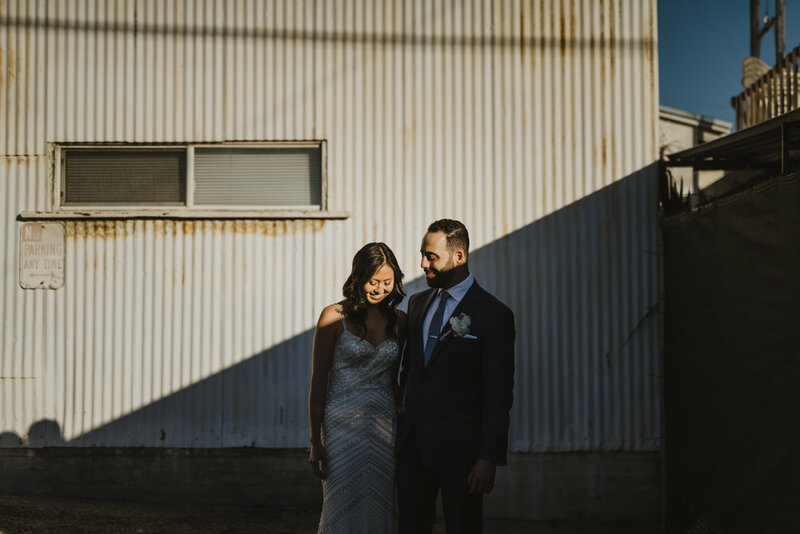 These two strolled around the alley's of El Segundo, then spent the evening getting married at Big Door Studios. 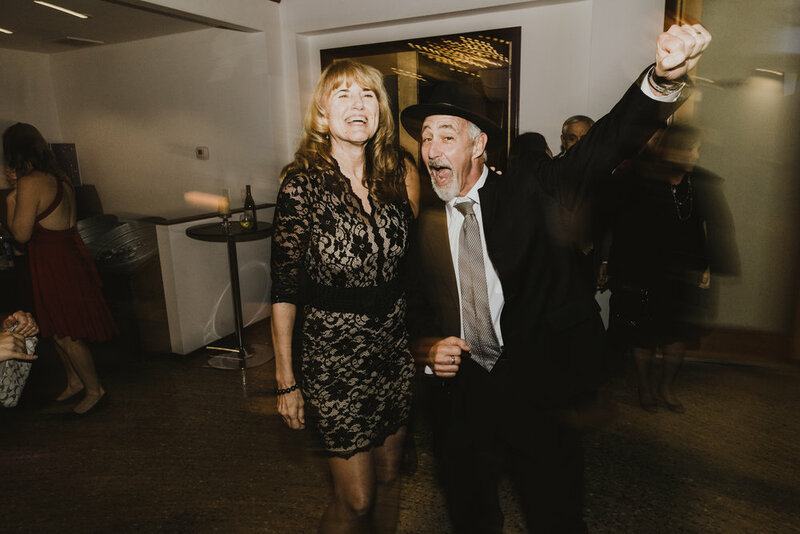 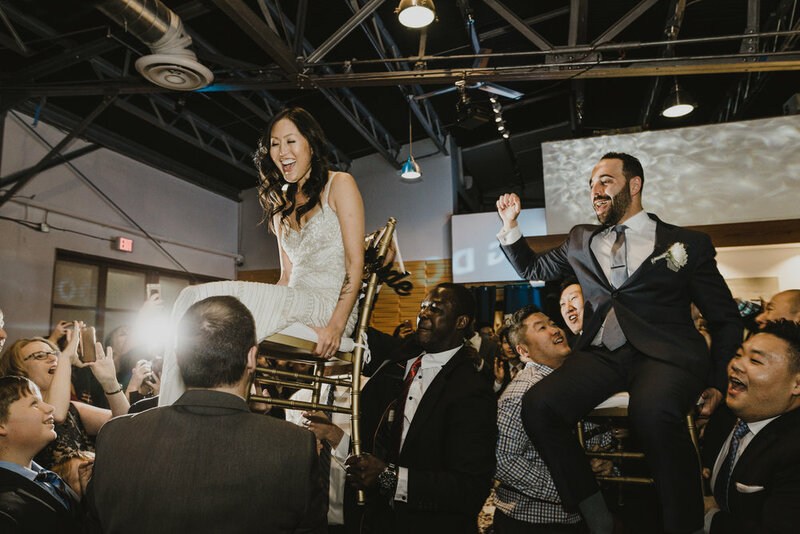 It was an easy-going day of laughter & celebration, and we're stoked to have been apart of it. 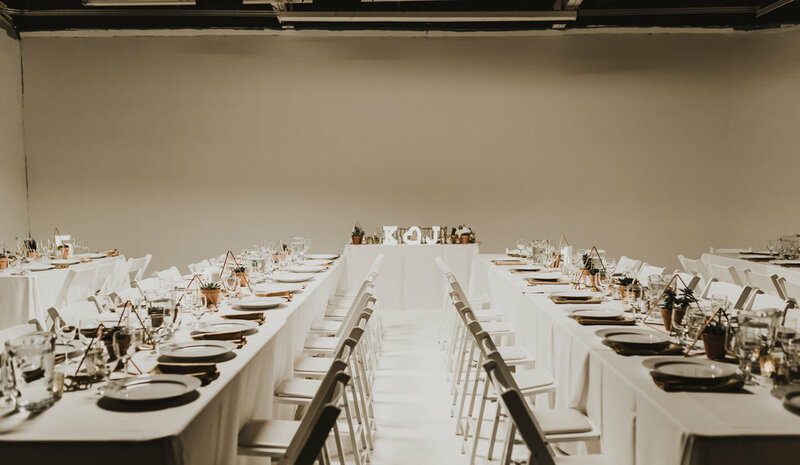 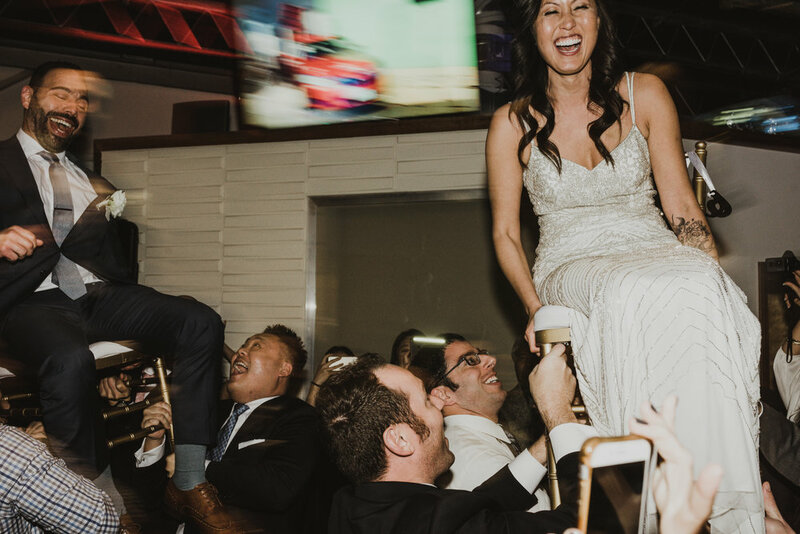 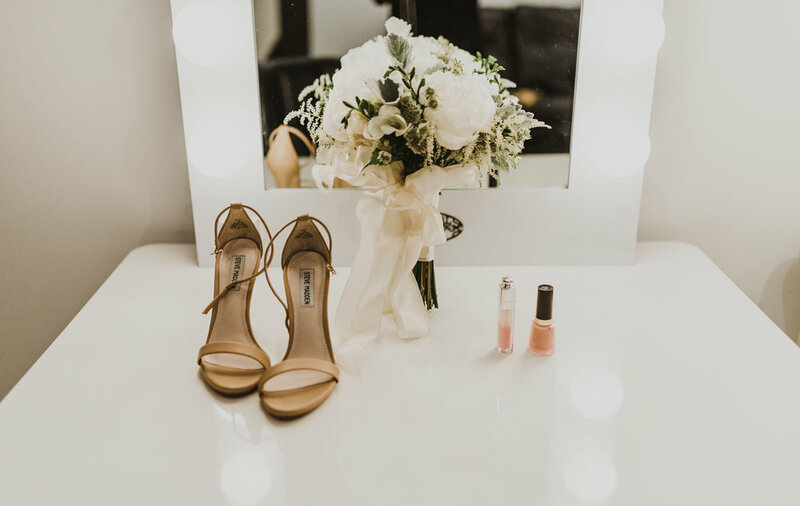 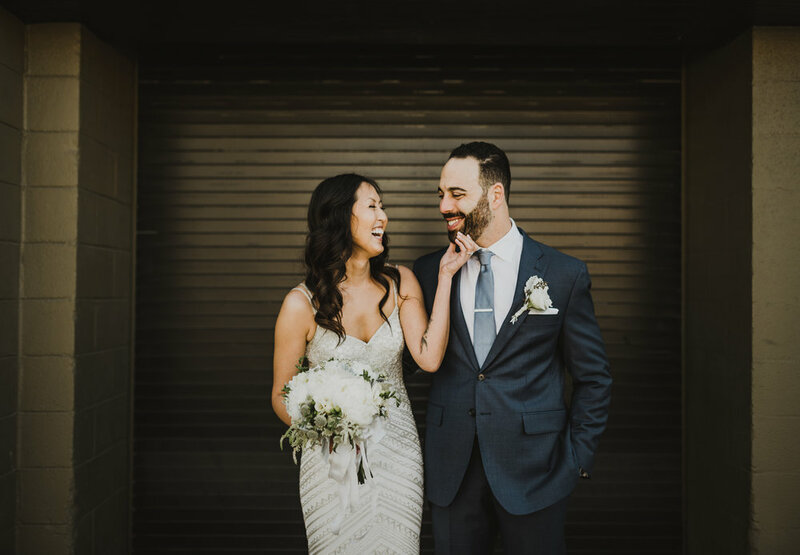 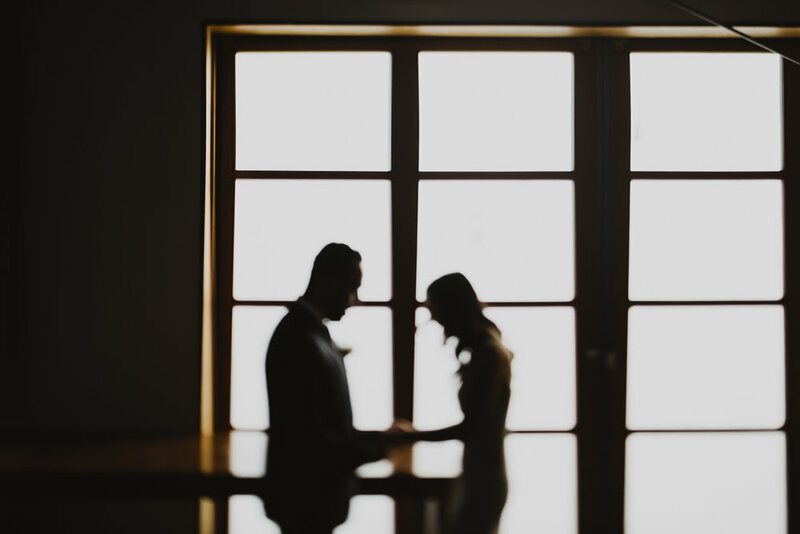 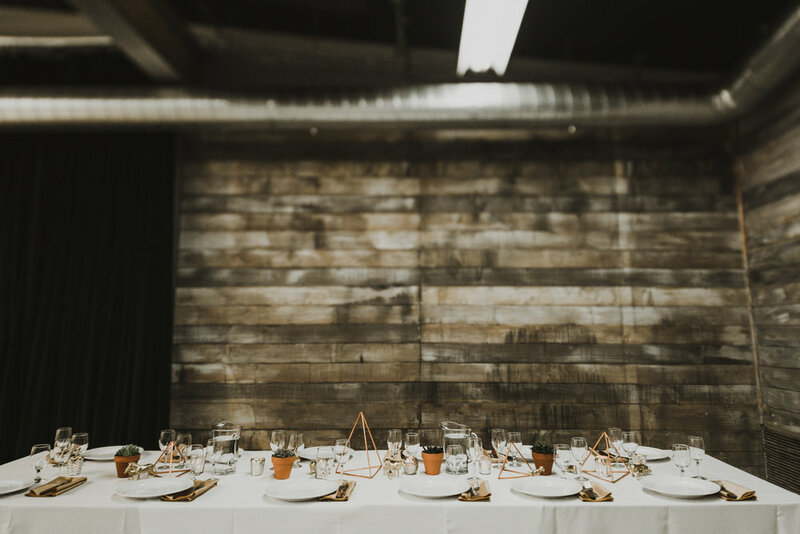 We love this unexpected setting in Los Angeles, and we're stoked to get to photograph these laid-back weddings!